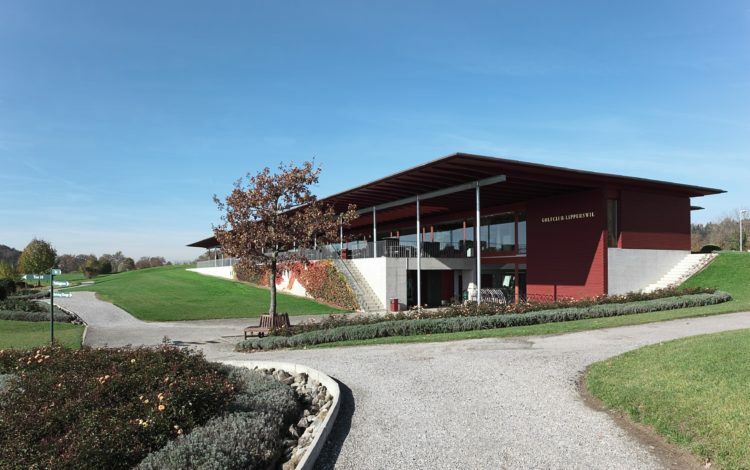 The Lipperswil Golf Club is in the Thurgau Lake Region, where the climate is balanced and mild all year round. 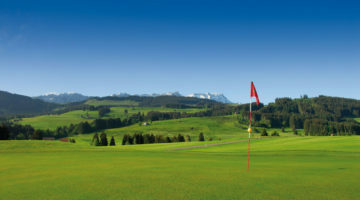 This means that you can easily play a round there anytime – even in winter. 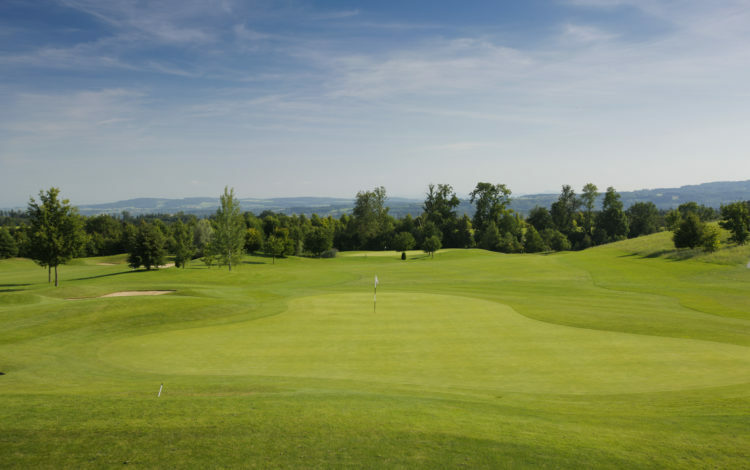 Schwarzenbach Bukert offers a challenging 18-hole championship course. 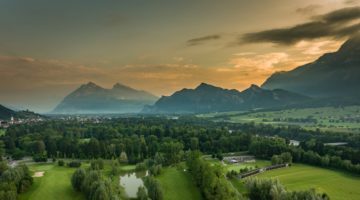 In addition, Feldgarten is a gentle 9-hole course, a very idyll, complete with a variety of fruit trees and nature’s own colours. The sound of innumerable bird species that can be heard in the hedgerows creates an especially peaceful atmosphere. 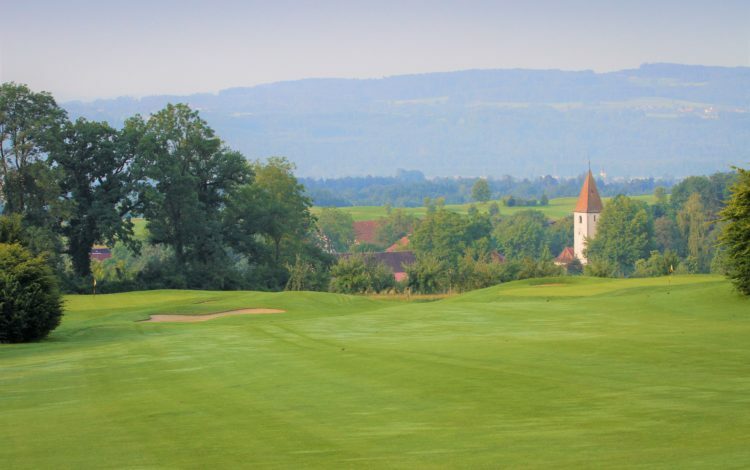 If you want to take advantage of a delightful climate in the Thurgau countryside all year long, then come and play at Lipperswil Golf Club. Members of ASG Golf clubs, ASGI-Members, Golfcard Plus-Holder or members of an international recognized golf club with Handicap 36 or less are welcome. 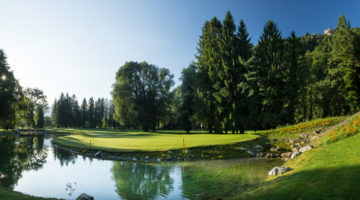 To play at Feldgarten there is only the Course Permission required. Please respect dress code, please respect local rules.